The business ecosystem up until now has been more or less, a male dominated zone. The list of women below, however, are here to show us, just how the women of today are not only catching up but excelling at everything they decide to pursue. Be it education, e-commerce, media channels, investment firms, travel, fashion, and lifestyles etc. Today’s women are righteously leaving their footprints and proceeding with enthusiasm. Bringing about, a much-needed paradigm shift and a refreshed approach, to the business world as we know it. Thus, Women are differentiating their idea, seeking solutions, generating employment and giving rise to successful ventures. It’s time celebrate Women and their success. An IIM graduate, quit her job to be an entrepreneur. Falguni Nayyar, a successful women Entrepreneur in India today, has 25 years of experience in financial planning. She launchedNykaa in April 2012 — A woman-oriented e-commerce portal providing beauty and wellness products. It sells fashion brands online. It focuses on providing the best beauty and wellness products. Zivame was founded in 2011 with the vision of helping women uninhibitedly shop for intimate wear. Along the way, we saw the power of this idea and how it helped women break norms. 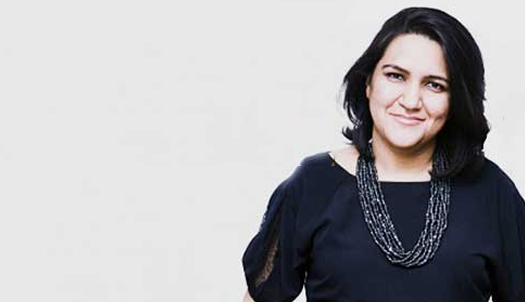 In 2011, Richa Kar established Zivame, with an aim to change the way women shopped for lingerie in India. Zivame is well known for producing designer lingerie. Ms.Richa Kar believes in providing better customer service and focuses on creating a delightful experience which has made Zivame a famous brand in India and across the globe. 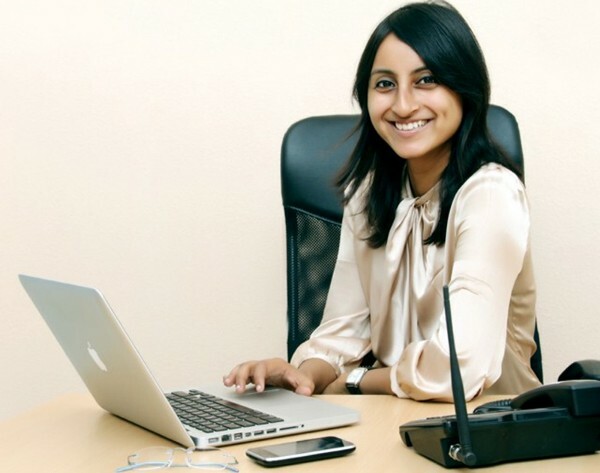 Shardha Sharma founded YourStory in 2008. Shardha is a graduate of St. Stephens College. She has worked with the Times of India as Brand Adviser, and later with CNBCas Assistant, TV18 as Vice President. 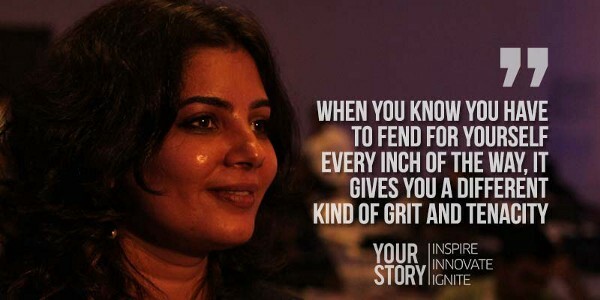 “Shardha lives her own life in stories and believe that everyone has their own unique stories and every story matters.” Therefore, she created ‘Yourstory.’ YourStory is India’s leading media technology platform for entrepreneurs, dedicated to promoting India’s entrepreneurial ecosystem. As we all know that the tailoring industry is still stuck in the gloomy city lanes, where the tailor master gives false promises to deliver the garment on time. Therefore, they always fail to fulfill our demanding nature. To avoid this snag, Lavanya Venkatraman teamed up with Vasudevan Thrikkazhippurath, and Ashish Singhal to establish Urban Tailor. Urban Tailor is a professional tailoring service for women, which comes at the click of a button. With the Urban Tailor app, almost any errand can be run at the swipe of a hand. In late 2012, Priyanka met Namrata Bostrom, and since then both of them wanted to create a digital content platform for women, which gave the idea of a digital lifestyle magazine for women and launched Popxo.com in early 2014. Popxo.com is a dynamic digital media startup and India’s fastest growing fashion, beauty and lifestyle website for women. Sabina Chopra, one of the most independent and successful Women Entrepreneur, holds a Bachelors of Arts degree from Delhi University. In 2010, she was felicitated with the Women Leaders of India. 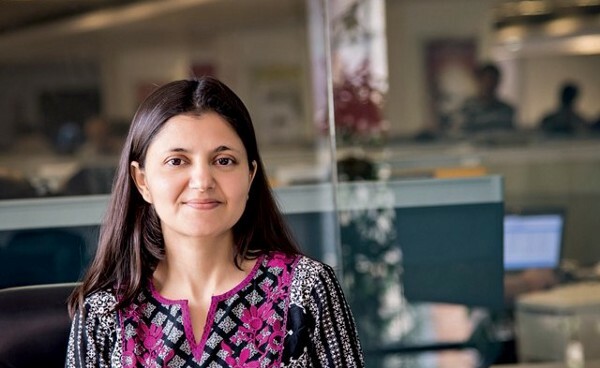 She is the co-founder of Yatra.com, is a leading online travel website in India.Under her guidance, the company has enhanced its customer base and earned great recognition. 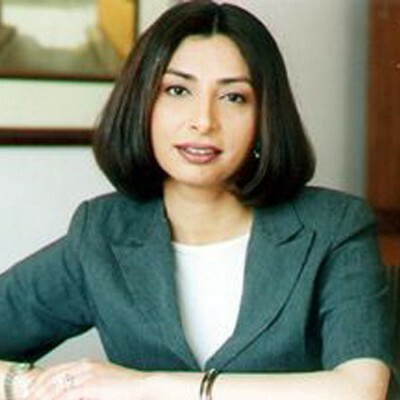 Ravina Raj Kohli was the Head of Content and Communication at Sony Entertainment Television and the CEO at the Kerry Packer owned Channel 9 on Doordarshan channel. Later, she also bagged as the CEO in Star news. Exploring her Education, she has a Diploma from the London School of Journalism and Bachelor’s Degree in Psychology, Economics, and Literature from Bangalore University. Currently, she is holding her own company popularly known as JobCorp Company Pvt. Ltd. which works toward empowerment of women. Her name is also featured among the top 20 female professionals in India. 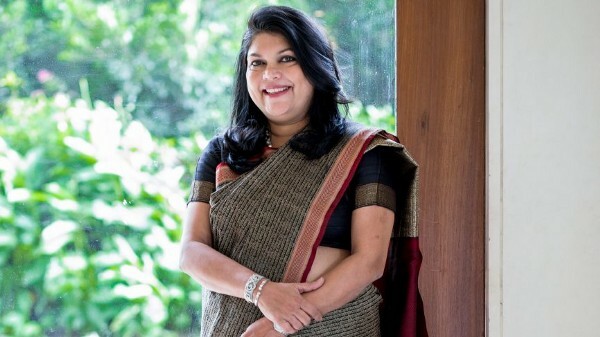 In fact, she is also Indian television’s first woman CEO. Sheroes is a career destination for women Professionals was founded by Ms. Sairee Chahal in 2014. Sheroes, as an online portal, assists work from home jobs in India and helps women seeking careers while still giving time to their homes. Sheroes also helps women find relevant resources and mentors. Nidhi Verma has an experience of more than 15 years in the travel space, it was obvious that she would do something in that particular domain when it came to starting her own venture. Thus, Guiddoo came into existence. 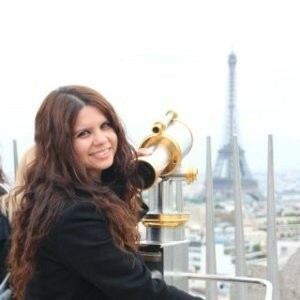 In order to address the points of traveling about in-depth information about tourist places, Nidhi Verma along with Vineet Budki, launched Guiddoo, an in-destination travel app in 2013. Guiddoo is a mobile app which provides an in-depth and highly researched audio-visual guide to world famous monuments and attractions. 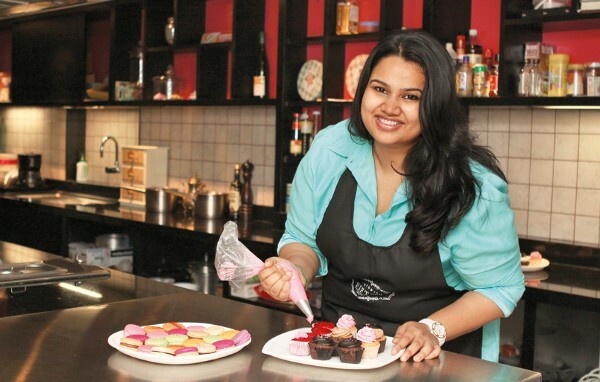 Pooja Dhingra is the founder of ‘Le15 Patisserie and Studio Fifteen Culinary Centre in Mumbai.’ Pooja was featured on Forbes India’s prestigious 30 under 30 lists in 2014. She also has shared her experience and a few recipes in her first cookbook, The Big Book of Treats which has been published by Penguin Books India. She has been voted a Rising Star by GC Watches and is also featured in its global advert campaign. The patrons of her venture include Bollywood and sports, celebrities, and politicians. For the Women Entrepreneurs who are on the path of running their own business or Startup, just believe in yourself, and who knows, you can be the next on the list!